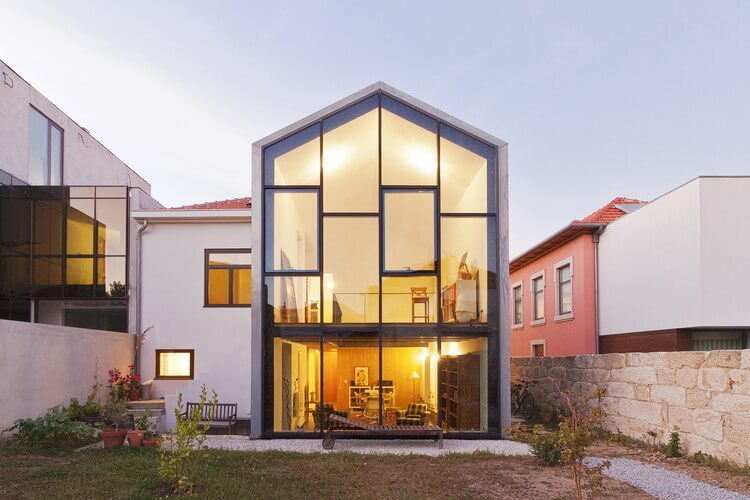 CREA, a Portuguese architecture studio incubated at UPTEC – Science and Technology Park of the University of Porto, was awarded with a place on the ArchDaily’s list on the 100 best houses in 2018. The rehabilitation project of Casa Heróis de África, in Porto, was considered one of the best in the world. The Casa Heróis de África was originally built in the 1930s, following the architectural principles of that time. 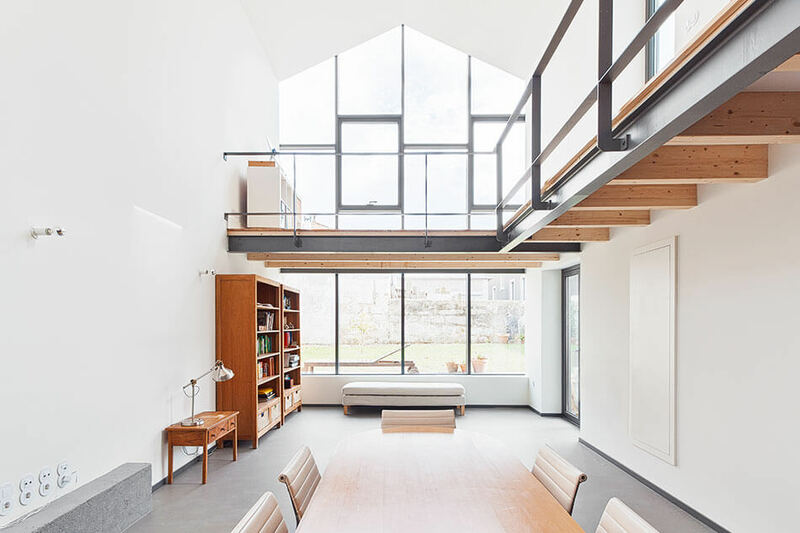 The intervention in this dwelling was based on the reconstitution and expansion of a very deteriorated space, converting this place into a family house, personalized and that balances the historical aspect with innovation. The 100 Best Houses of the Year are chosen by the editors of ArchDaily. The CREA project was selected among thousands of applications submitted. In addition, the UPTEC’s startup was also invited to publish the work developed at Casa Heróis de África in the American Institute of Architects. Founded in 2013 by André Camelo, Miguel Ribeiro and Tânia Fernandes, CREA had already won a National Prize for Urban Rehabilitation, for the recovery of the Instituto Araújo Porto, in Porto. CREA is now part of the list of the 100 Best Houses in 2018.